Great for babies but even greater for everyday clean up and sanitary clean up too! All purpose and wonderful to have on trips! our go to baby wipes. Best wipes ever!!! 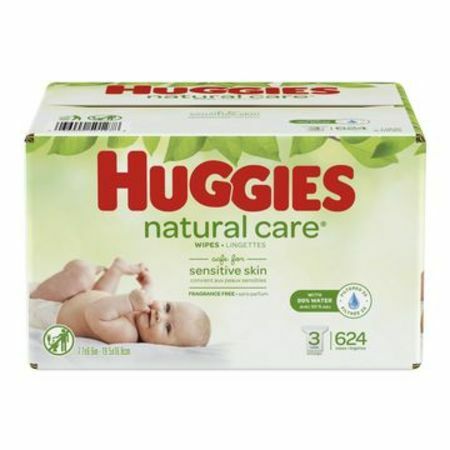 I've tried other popular brands but Huggies natural care wipes does it for me. 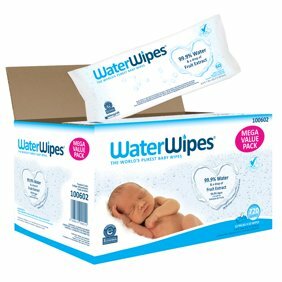 These are the only wipes that don't give my kids a red bum! Cloth size and thickness is really good..complete cleanliness achieved!